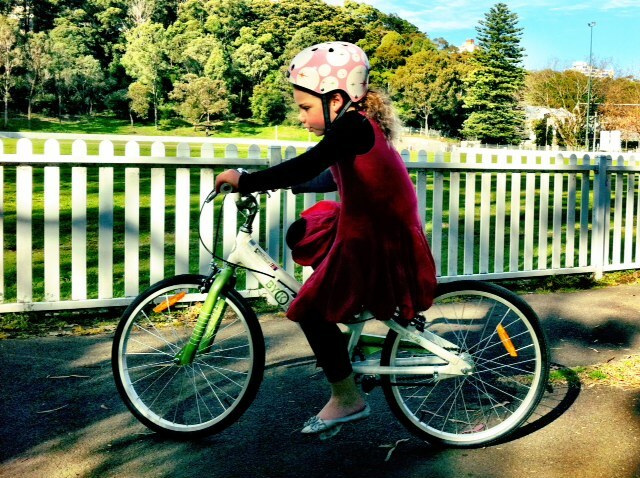 My six-year-old recently learnt to ride without training wheels and at the same time grew out of her toddler bike, which has now been handed down to her sister (the joys of being a second child). In the search for the perfect next bike, we discovered ByK bikes and can’t wait to share them with you. The ByK range – invented right here in Australia – has so many options for children, from toddlers right up to teens. This new ergonomic range is designed with a child’s height in mind because as kids grow, the proportionate differences in their body height (between feet and hips and hips and shoulders) changes dramatically. 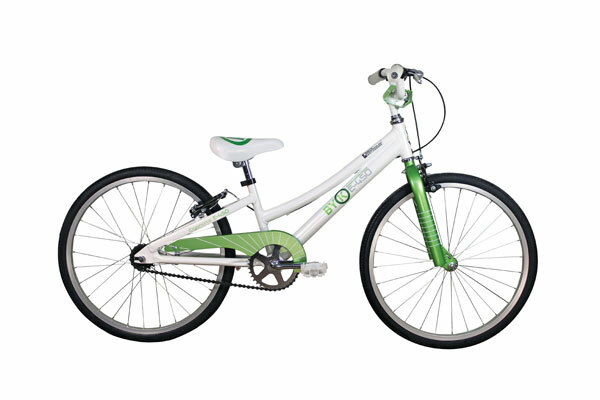 The ergonomically designed frame ensures a child sits lower to the ground and with low rolling resistance width tyres and lighter weight, this reduces the crucial ‘pushoff to balance’ speed by an incredible thirty per cent. These bikes are lighter than the current market standard for children’s bikes. This mean they are easier to ride They have a lightweight alloy frame from a class-leading manufacturer, along with alloy rims to make pedalling easier. Even the brake lever is made of alloy making it lighter without flex and a smoother mechanical action. The unique V-Bars are ergonomically designed by considering shoulder width, riding position, safety and comfort. The grips are sized to fit small hands too. When it comes to brakes the ByK Bike has no peer. On the front they have used an alloy side pull caliper for developing immediate hand control and at the rear a coaster brake for simple and safe foot braking. The ByK Bike was designed by Melbourne father-of-three Warren Keys for his own children. After owning bicycle stores his whole life, he realised that there were no bikes on the market designed especially for children, anywhere in the world. 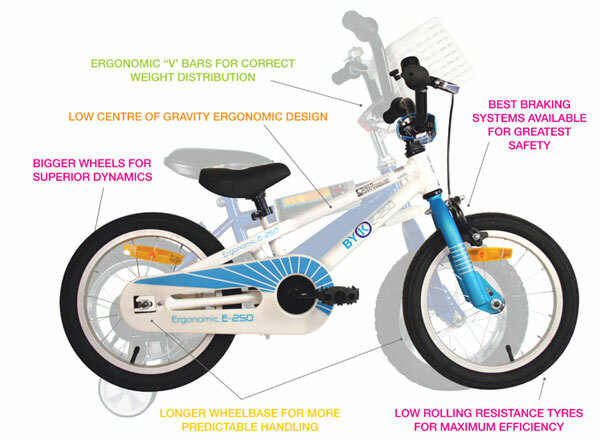 After a few years of research, design and prototypes, the ByK Bike is now available for Australian children to own. Check the ByK Bikes website for stockist details near you. Happy riding!